Soft Enamel Lapel Pins. These Lapel Pins are die struck and then a soft enamel color is applied. This economical process is available in an infinite number of shapes and have a hand crafted appearance. 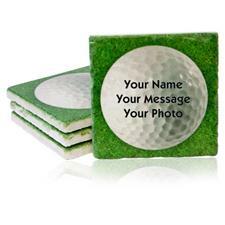 You are about to post a review for Logo Golf Lapel Pins based on your knowledge of its playability. 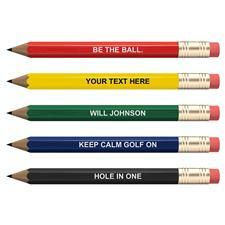 This review will show up under all variations of Logo Golf Lapel Pins, including new, personalized, and custom logo.